FSL's Return On Investment Ebook is Now Available - For Free! 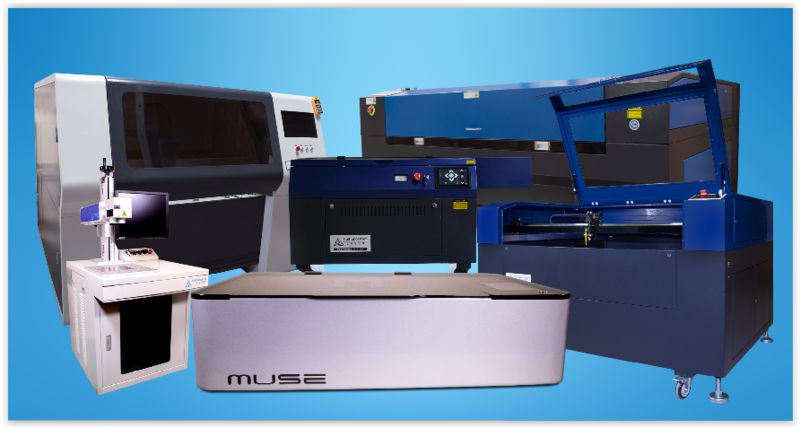 Chapter One lays out which laser is perfect for certain types of applications. Are you looking to engrave logos on metal? You want to check out fiber lasers. Looking for a laser to make Etsy crafts? A hobby laser may be all you need. See all your options for a range of businesses in this chapter one preview blog. Once you choose the right laser, it is time to look at your financial options to purchase it. Chapter two delves into all your options for purchasing your laser, including financing and tax breaks. See the full contents of chapter two here. 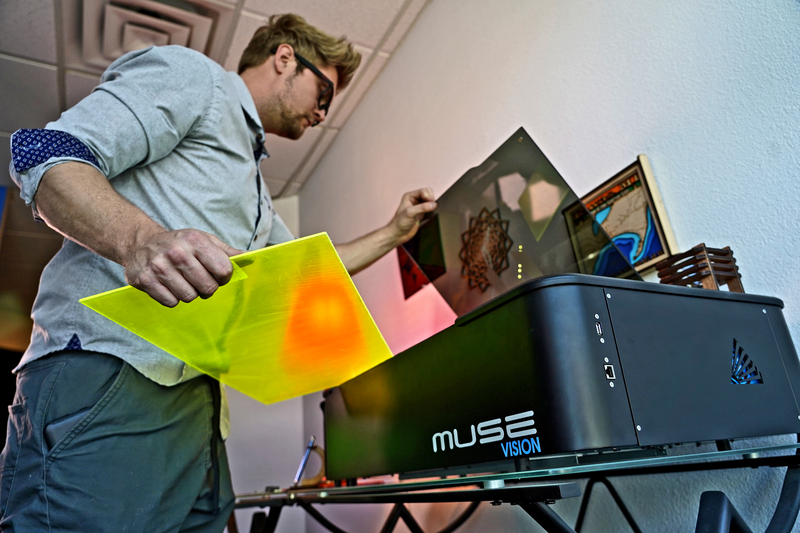 Once you have your laser, you will want to start using it to produce and sell your product. 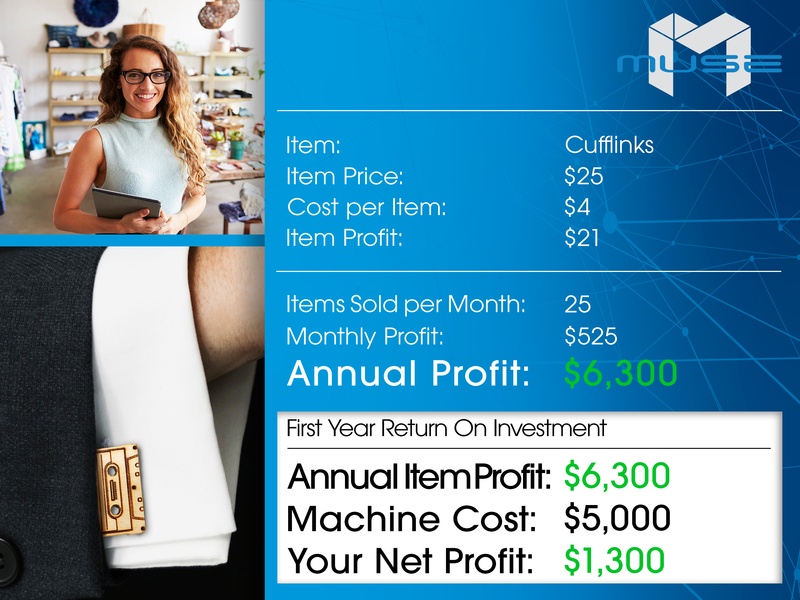 Chapter three gives advice on how to best maximize your profits, including tips on buying materials and how to find the right niche for your laser business. See more here. Finally, in chapter four, we give you a host of example business models in real-life scenarios. 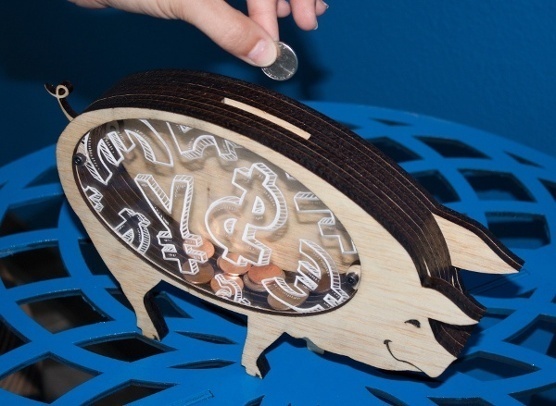 From small scale crafts to full production lines, we break down the sale minimums you will want to shoot for to pay off your laser investment as quickly as possible. 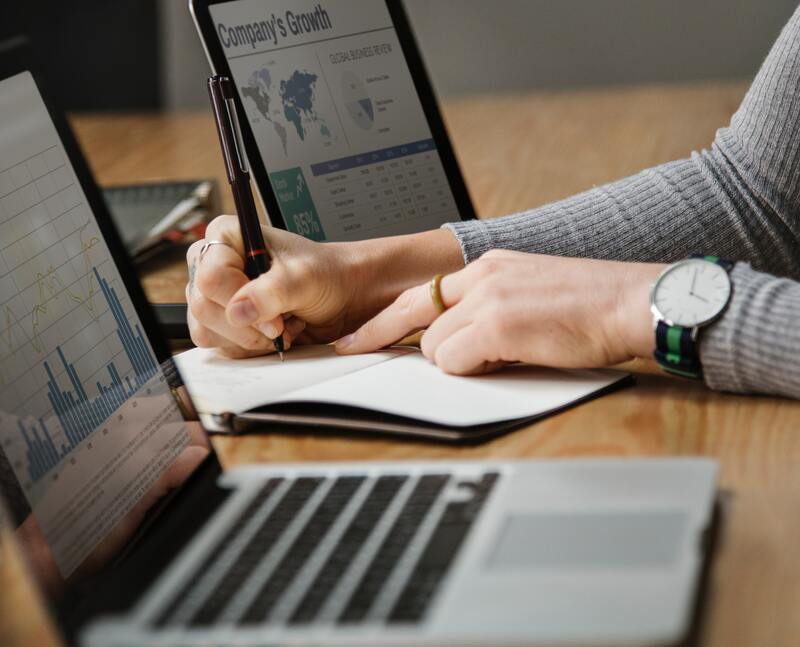 See all of these laser business profiles by clicking the links below. 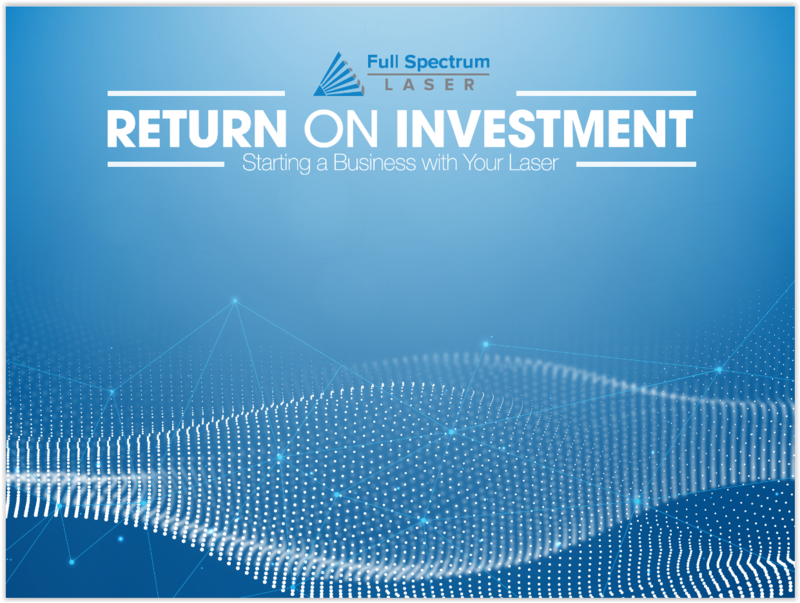 We hope you like our new ebook, Return On Investment: Starting Your Laser Business. Download the complete ebook, for free!